We are delighted to announce Parham House are now serving our delicious, creamy ice creams and refreshing sorbets this summer! Available in The Big Tudor Kitchen style restaurant, indulge in our luxury ice creams and sorbets while taking in the magnificent house and glorious gardens with the family, light lunches are also available too. A well-loved family home, and quintessential country estate which has been open to the public since 1948. 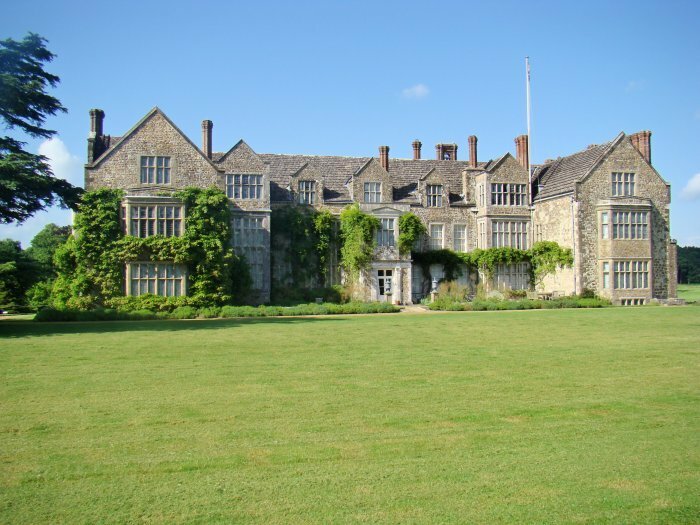 Parham’s tranquillity and timeless beauty has changed little over the centuries, and is now owned by a Charitable Trust. The House hosts various events and courses throughout the year; including The Sussex Game and Country Fair, Shakespeare’s Globe open air theatre, Parham Harvest Festival and more! The house and gardens are open to the public from 5 April – 27 September in 2015, please check opening dates online by clicking here. This entry was posted on Wednesday, February 25th, 2015 at 2:30 pm by SICC and is filed under News & Events.